Kathmandu – Two persons died in a vehicle accident before the American Embassy at Maharajgunj in Kathmandu. 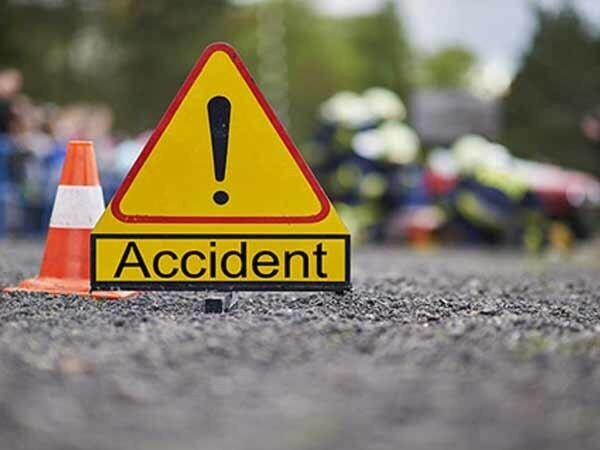 Ram Bahadur Thapa, 33, of Khotang and Pashupati Silwal, 30, of Sindhupalchowk died when a van (Ba 19 Cha 6515) hit the stationary tripper (Ba 4 Kha 9854) at 1.45 this morning. Metropolitan Traffic Police Division Chief and SSP Basanta Kumar Pant informed that Thapa and Silawal among the three inside the van breathed their last while undergoing treatment at Tribhuvan University Teaching Hospital in Maharajgunj. Van driver Suresh Parajuli, 22, of Sindhupalchowk who was injuried in the accident is being treated at TUTH, Maharajgunj.